Sowing Dandelion Seeds: Great Pets! 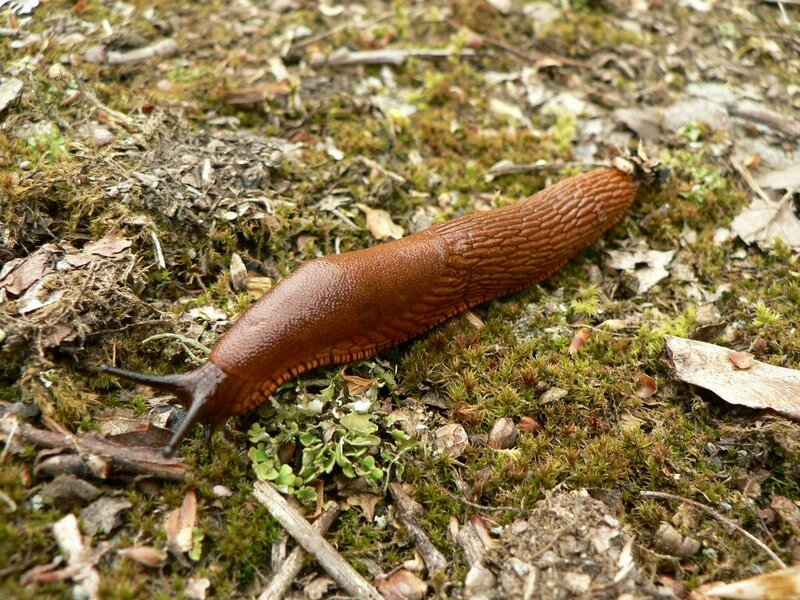 "Slugs make great pets -- they're free and they're sticky." Well, you can't argue with that. (Okay -- you could argue with the greatness part, but she's right about the rest!). She and Elijah (3) have a bucket that they've filled with sticks, leaves and flowers to house the slugs they find. Each morning they find that their slug has left his home via the ramp they've provided and so they go in search of a new one. No slugs have been harmed (or named ironically). 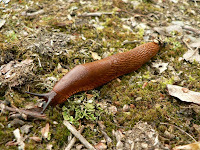 And while the slugs don't shed there is the matter of that slim they leave behind... I guess greatness is subjective.